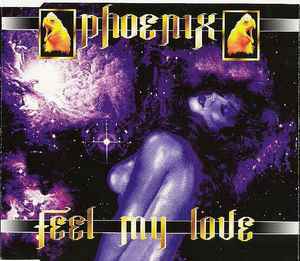 Was 'Feel My Love' not released on vinyl? I have heard Hixxy play it at Helter Skelter in 96, would that of been a promo copy maybe?? ?